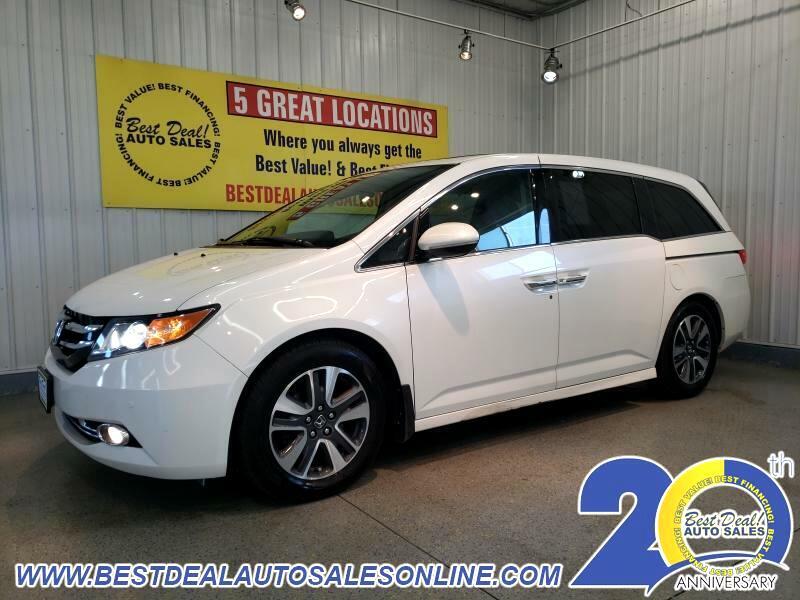 ***ONE OWNER*** 2014 Honda Odyssey Touring Elite!! Navigation, heated leather, rearview camera, rear entertainment, power sliders, lane deviation warning, sunroof, rear vacuum and trailering package!! Stop in today or give us a call @ 260-483-7999! !